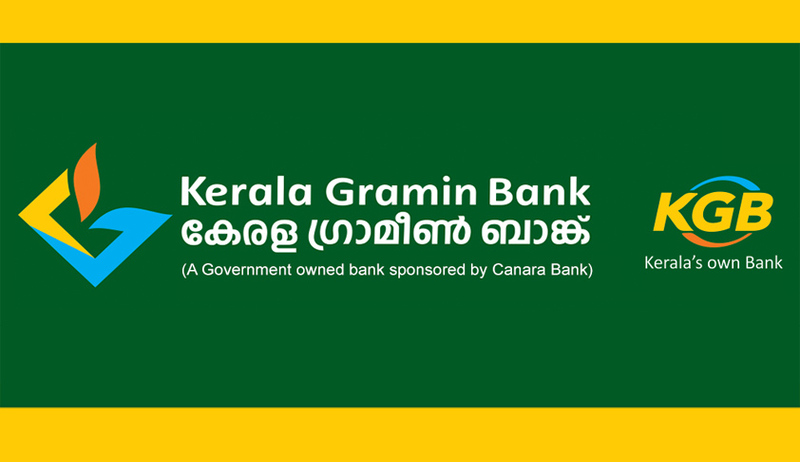 Kerala Gramin Bank has invited online applications from the eligible candidates for the post of Law Officer. Educational Qualification: Degree from a recognized university in Law or its equivalent with a minimum of 50% marks in aggregate. Candidates are required to apply online through Bank’s website www.keralagbank.com . No other means/ mode of application will be accepted.